If you plan to apply for permanent resident [PR] status in Canada, there are some things you need to know about the application process so as to navigate the various steps on the path towards getting approved. 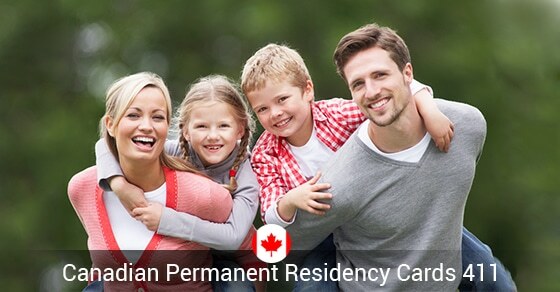 A permanent resident is a person who has been granted permanent resident status courtesy of immigrating to Canada. 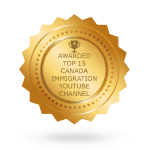 Having the permanent resident card is useful if you, as a citizen of another country, want to have proof of your being allowed to re-enter Canada should you travel abroad. 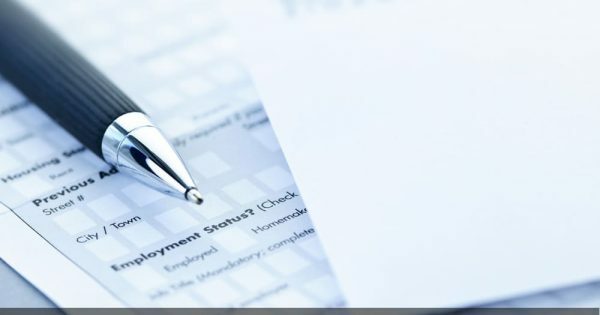 But first things first: Before getting a permanent residency card, you need to know some of the ins and outs of how the process actually works, which will save you a whole lot of headaches going forward. From the time that you are first landed as a permanent resident to the time that you receive your permanent resident card will be a period of approximately 78 days (2.6 months). If you are applying to renew your card, you can expect to wait some 184 days (6 months) for an application filed to renew your permanent resident card. 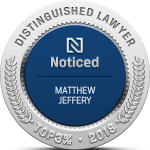 This of course assumes that you are meeting the residency requirement and your case is otherwise a straight-forward one. If your case is a complicated one you can expect delays. 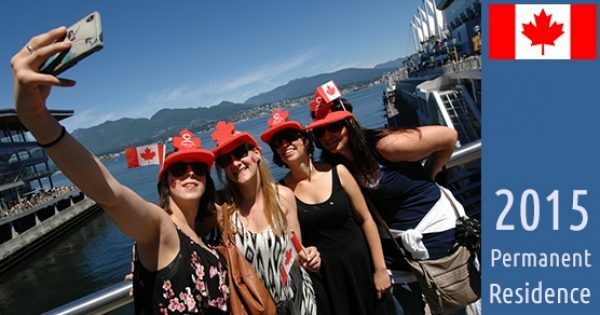 CIC will mail your permanent resident card as soon as you get to Canada, if you happen to be a new permanent resident. If, however, you failed to submit a mailing address once you were granted permanent resident status, you have to submit to CIC your address via the agency’s site inside of 180 days from when you were regarded as a permanent resident. If you are renewing your permanent resident card, you will more likely than not get your renewed card via the mail. That said, you might be asked to personally retrieve your card at a CIC office. If you do not get your card inside of 180 days, you might have to reapply. If you find that your name has been printed incorrectly on your permanent resident card, you need to reach out to CIC so that a new card can be issued to you. If your last name is more than 20 characters or if your first or middle name is more than 15 characters, your name as listed on the permanent resident card will be shortened. In such cases, there’s no need for concern. What About Returning to My Home Country for a Time? 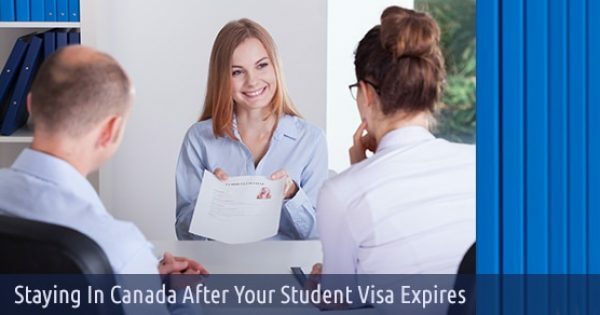 Your permanent resident card is a legally valid travel document, which means that you can use it to travel from Canada to your home country and back to Canada. 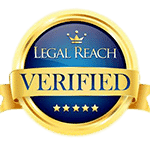 Should you need to travel before you get your permanent resident card, reach out to our team! We have all the information you need on on how to proceed in a way that will result in a successful application.